Adam Guthrie creator of I Feel Good Magazine interviews Rick Cowley of VisionQuest with Rick. Rick helps people find and fulfil their purpose. He is a surfer, father of two kids who were born at home, and cancer survivor (leukemia at 21). It was this adventure with mortality that inspired him to create the VisionQuest process. He has run over 40 VisionQuest Retreats in Bali and Australia. 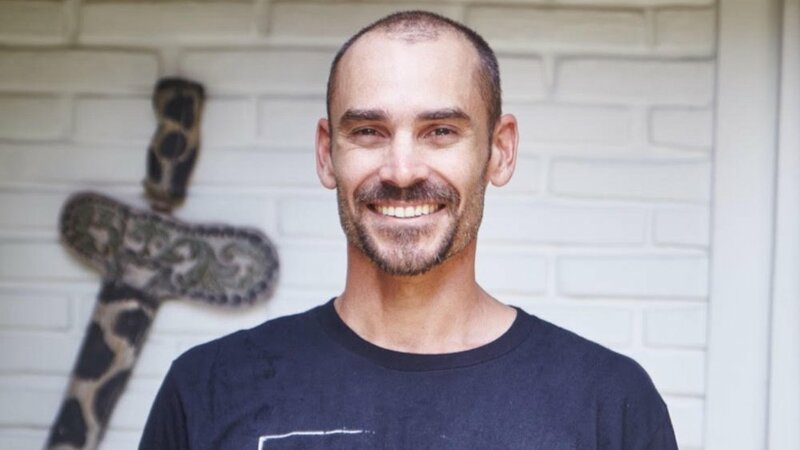 Rick is originally from San Diego, California and has been living in Australia and Bali for the last 15 years. Studying abroad, doing university in Indonesia so he could fulfil his surf travel obsession. Ricks battle with leukaemia, how he felt he was hanging onto life by a thread and how Dr Ted helped him through it. The challenge of trying to fit into a conventional life. Feeling trapped, stuck and scared. Teaching surf lessons and travelling eight months a year. Meeting an Aussie girl, moving to Australia and having kids. The book that changed his life and the moment Rick realised he was living his purpose. Ricks tips for when you find your life at a cross road. Rick takes us through a guided visualisation. Vision Quest Retreats and how they help people discover their purpose.